So here’s some good news: Starting this Veterans Day, Nov. 11, 2017, veterans with an honorable discharge will be able to access military exchanges online, giving them big savings using their computers or smartphones. The Department of Defense announced upcoming changes to its online military exchange access policy last week. Currently, access to military exchanges is limited to active-duty military and the several million veterans who are retired from the military, Medal of Honor recipients and or honorably discharged with a 100% disability rating due to service-connected injuries, according to Military Advantage. Now, about 16 million honorably discharged veterans will be able to access the exchanges online. Since 1895, military exchanges have been available to service members to make their lives more comfortable both at home and overseas. On average, exchanges provide about a 20% discount compared to commercial department stores when you factor in both the lower prices and the military’s exemption from state and local taxes, according to Military Advantage. The decision to include honorably discharged veterans is part of an effort of military exchanges to increase revenues that have suffered due to bases closing and active-duty numbers dwindling. The new inclusion is also meant to reward those who were honorably discharged for their service. Veterans’ spouses and other dependents will not receive access to the online exchanges. 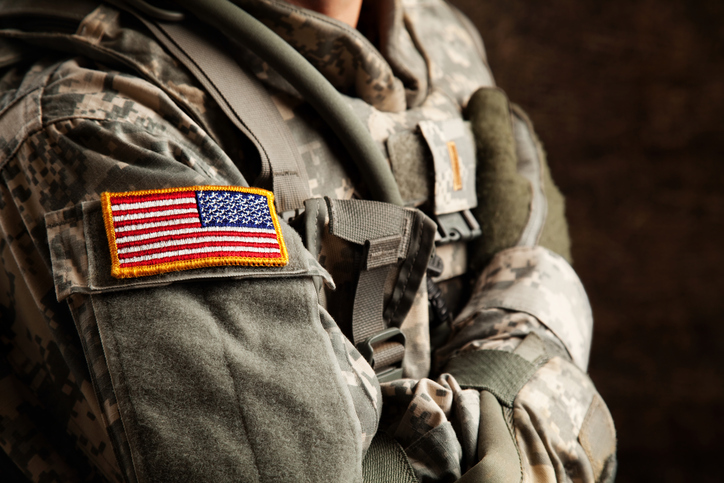 Your Turn: Will you share this article with any military vets you know? Let us know in the comments! Kelly Smith is an junior writer and engagement specialist at The Penny Hoarder and a senior at The University of Tampa. Her best friend is in the Air Force.